It’s been a hectic week that’s left me with no time to blog – but plenty to blog about. It began with another press trip to Germany where Siemens were hosting a pre UITP 2015 conference event at their factory at Krefeld & test track at Wildenrath. 50 plus journalists from across Europe attended. To say Siemens had plenty to talk about & show us was an understatement – the press pack weighed a ton! 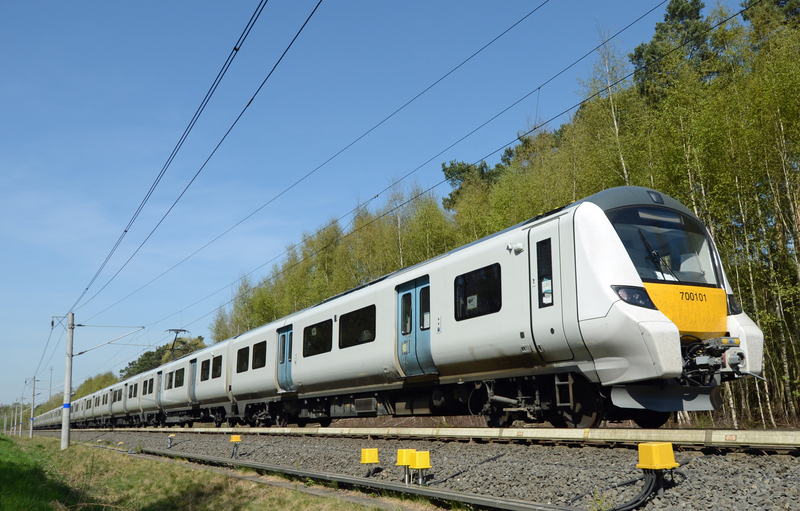 At Krefeld we had a choice of seminars on digitalization, the Thameslink Class 700s and improving rail capacity through the use of electronic signalling. There was even a presentation on eBuses. 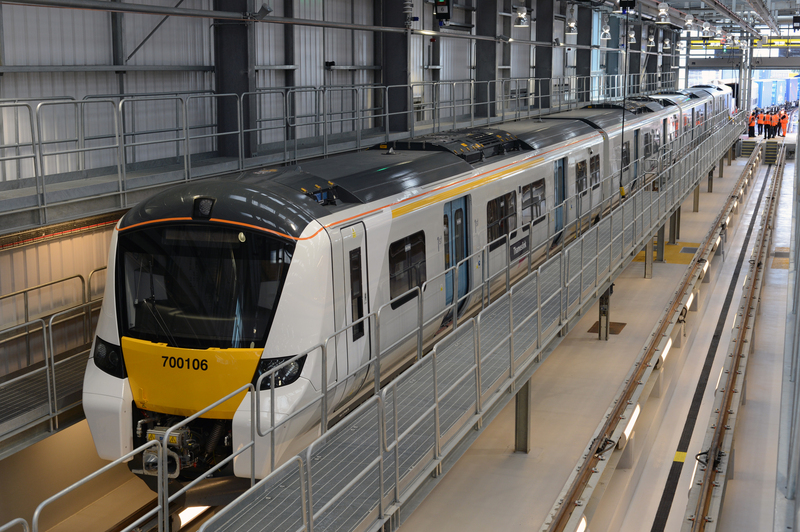 After the presentations we toured the Thameslink Class 700 production line & were treated to a demonstration of the company’s 3-D design technology. 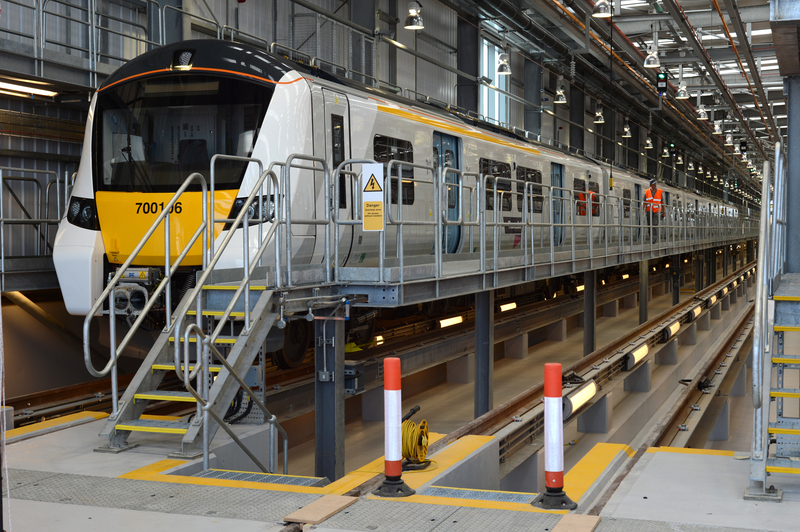 All this has provided a huge amount to write about (I’ll be blogging about the Thameslink 700s in a separate piece when I’ve more time). After a night in Dusseldorf we moved on to the Siemens test track on the former RAF base at Wildenrath which is a fantastic resource. It has two circular test tracks (the longest is 6km) and numerous testing & commissioning workshops. We’d come to see two different vehicles fleets; first was the new Avenio hybrid tram for Doha in Qatar. I have to say, this concept has the potential to be a real game changer for tramways – you’ll be able to read a full report about it in my next article for RAIL magazine. As well as being shown a static tram we took a ride on another which was under test. For a battery powered vehicle, their performance is impressive. Later we were treated to a ride on one of the 12-car Class 700s which are at Wildenrath for testing before they move to the UK later this year. 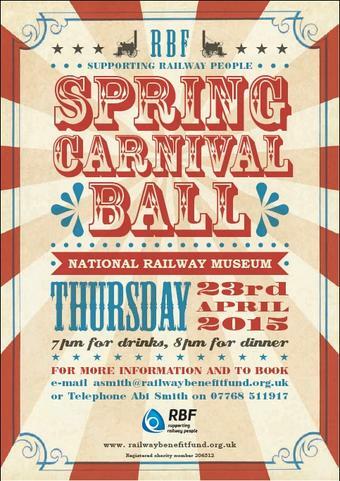 I’m really looking forward to seeing them arrive as they’ll make a huge difference to capacity on the network. 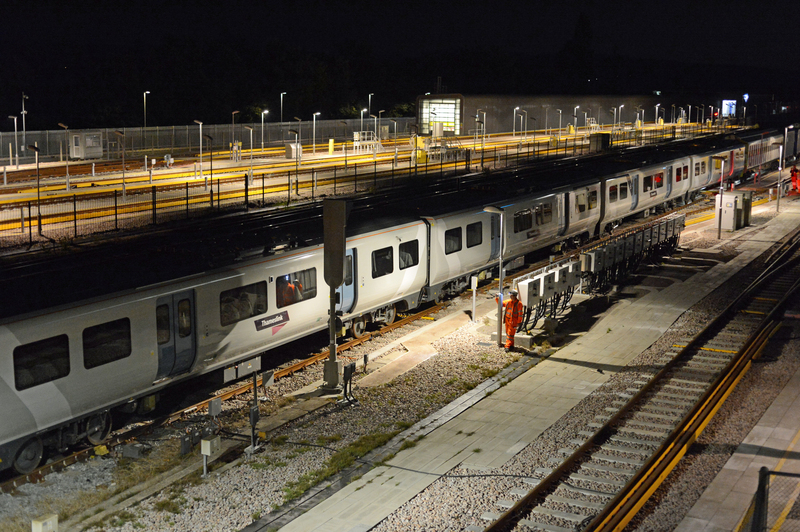 As an aside, Siemens mentioned that the Desiro City operating costs are 47% lower than the Class 450 Desiro. The presentations often contained interesting nuggets of information like this. Another mentioned that 3D printers have solved the problem of obsolescence in spare parts as it’s now possible to recreate them – even in small numbers. 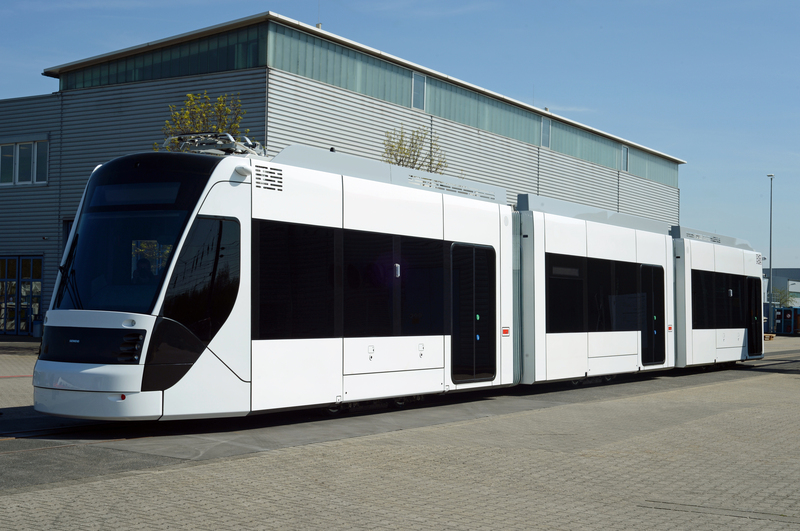 One of the 19 3-car Avenio hybrid trams Siemens are building for Doha in Qatar. Here’s 700101 on the test track at Wildenrath. Earlier in the month I had the opportunity to drive it at 80mph!